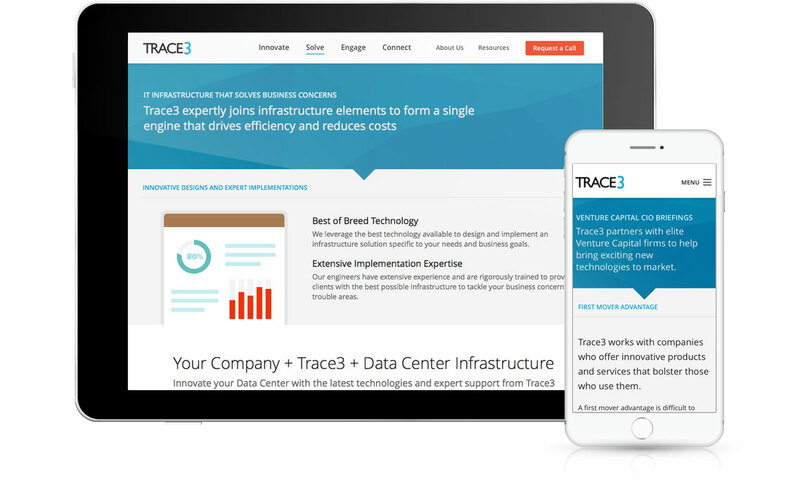 Trace3, a leader in the cloud and big data market engaged Zinc to help them maximize marketing opportunities on the mobile web. 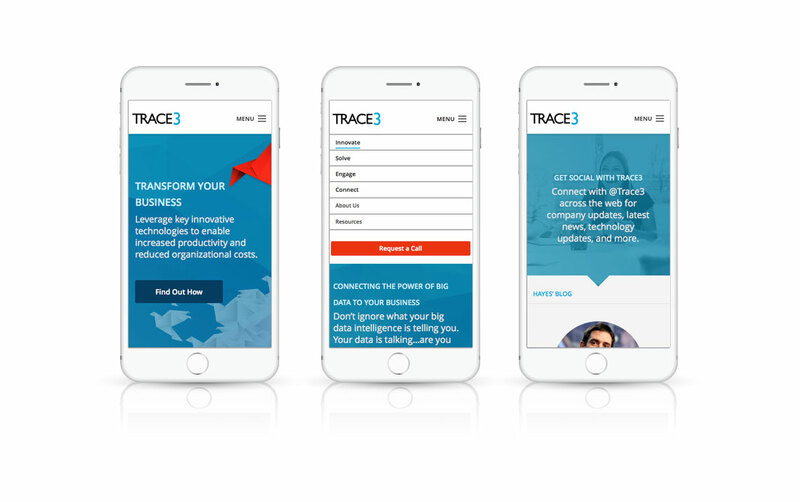 Zinc re-branded the Trace3 website, delivering a responsive, mobile-ready website with a strong focus on demand generation . Zinc programmers tightly integrated the site with the company’s marketing automation solution, Hubspot, and implemented a strong inbound marketing strategy . 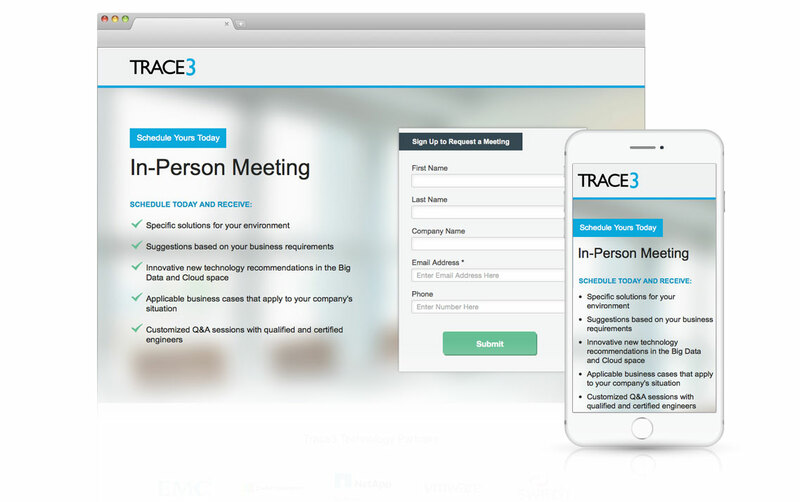 As an innovative technology services company, Trace3 needed an online presence that would help them educate their target audience and convert visitors into customers on smart phones, tablets, and computer screens alike. 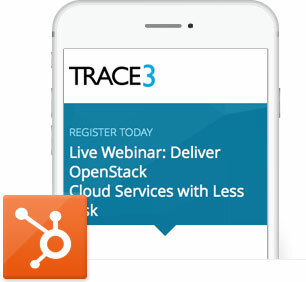 ZINC tightly integrated the Trace3 website with Hubspot, a leading inbound marketing platform. 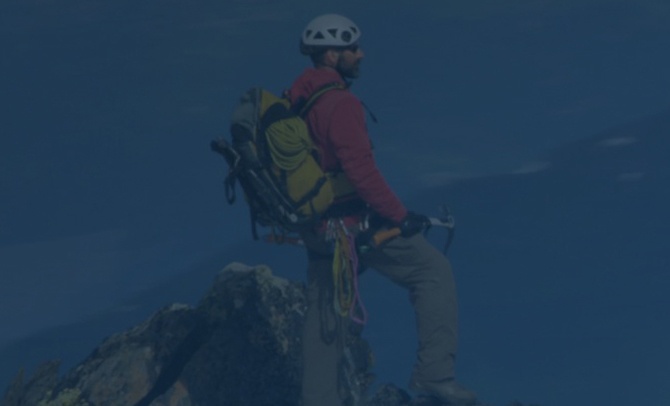 Combined with this integration and the technology that Hubspot brings to the table, Zinc also created a strong inbound marketing strategy to help increase leads, drive conversions, and boost revenue. 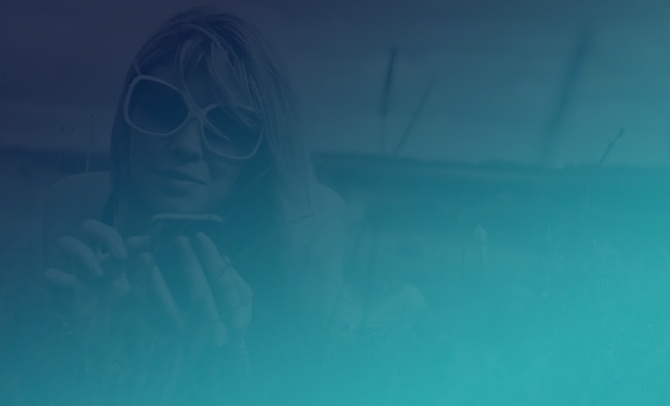 With nurture campaigns, demand generation workflows, keyword-laced social content, and strategic blog posts, Zinc successfully expanded the Trace3 presence beyond the Trace3 website and into the social and email marketing arenas..